Once you are back home after a long tiring day, your bed seems to be the comfiest affair. But hang on, you still have to get rid of all the makeup on your face. It may feel like the most difficult chore of the entire day but it is very important. Going to bed without removing makeup is a big NO-NO. Would you allow your skin to be the host for all the bacteria and dirt that was adsorbed on to your skin when you were exposed to the pollution all day?The foundation, concealer, powder and all other makeup products would lead to clogged pores and will cause breakouts. Well, no one wants that and hence makeup removers play a very important part. There are times when we carry all the makeup products while traveling or on vacation and forget makeup remover. Imagine the horror of running out of makeup remover when you have a face full of waterproof makeup. 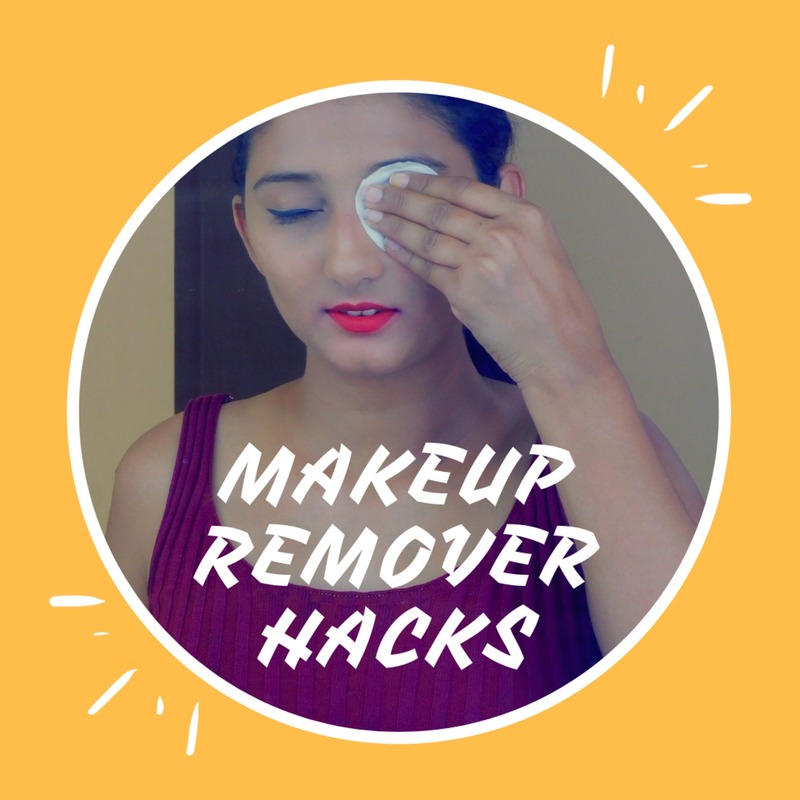 Don't worry, we have got you covered with some makeup removing hacks. We all always have one or other item which helps to remove stubborn makeup but we aren't aware of it. The oil acts as the best makeup remover. It helps to break down waterproof makeup and does not dry up your skin. Olive oil is also one of the best alternatives. So next time you run out of your makeup remover take a damp cotton pad, pour some oil onto it and get rid of the makeup in minutes. Petroleum jelly is not only to moisturize during winters but also helps to get rid of the smudge-proof lipsticks. We have love and hate relationship with liquid lipsticks. We love it because it stays all day and hates it when it is very stubborn to leave your lips. Apply some Vaseline on your lips and let it sit for sometime and wipe it with a cotton pad. it also helps to get rid of all the foundation and other makeup on your face. 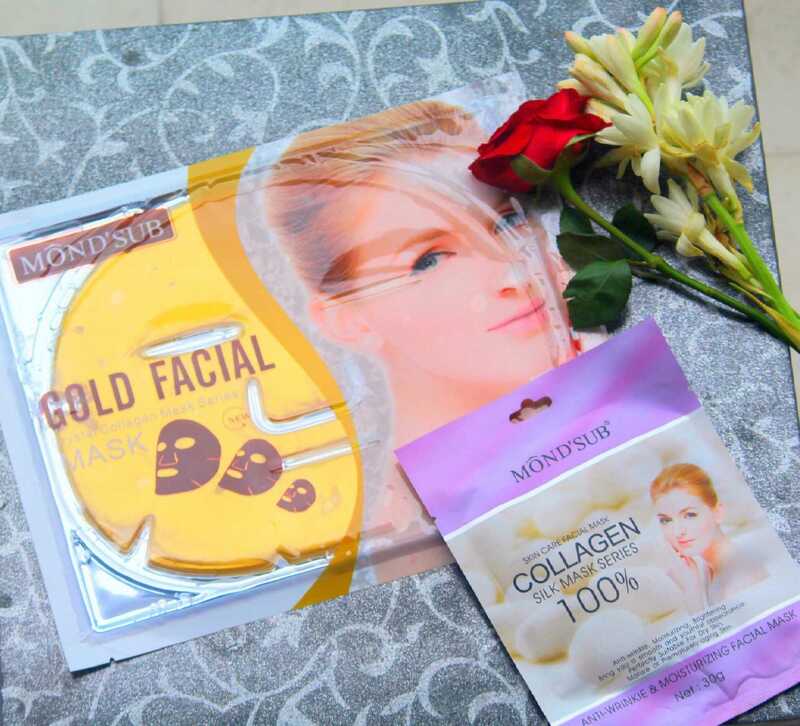 Apart from conditioning your hair, it also helps in removing makeup. All you need to do it dab some conditioner on the cotton pad and get rid of all your makeup. 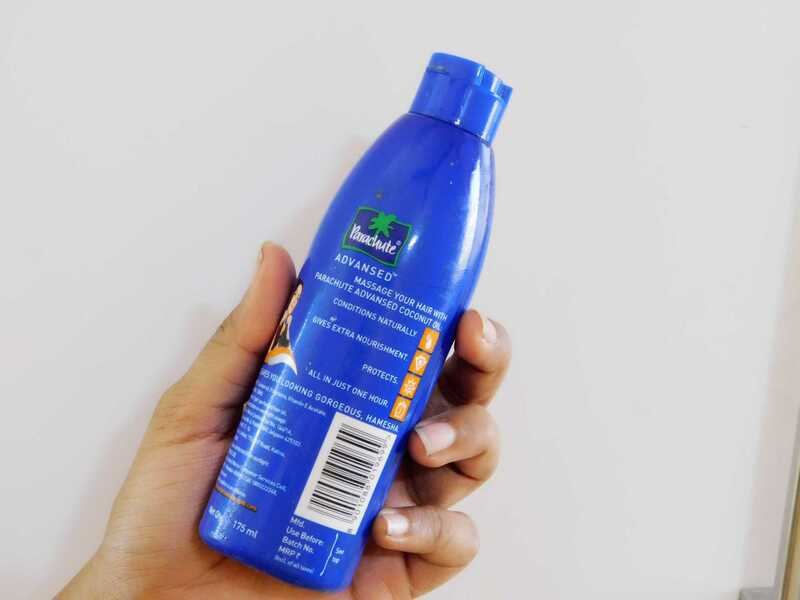 Using shampoo to get rid of makeup is also a good idea, but make sure not to use any harsh shampoo as it may not suit everyone. Baby shampoo works best for removing makeup. Johnson's baby shampoo is worth trying. 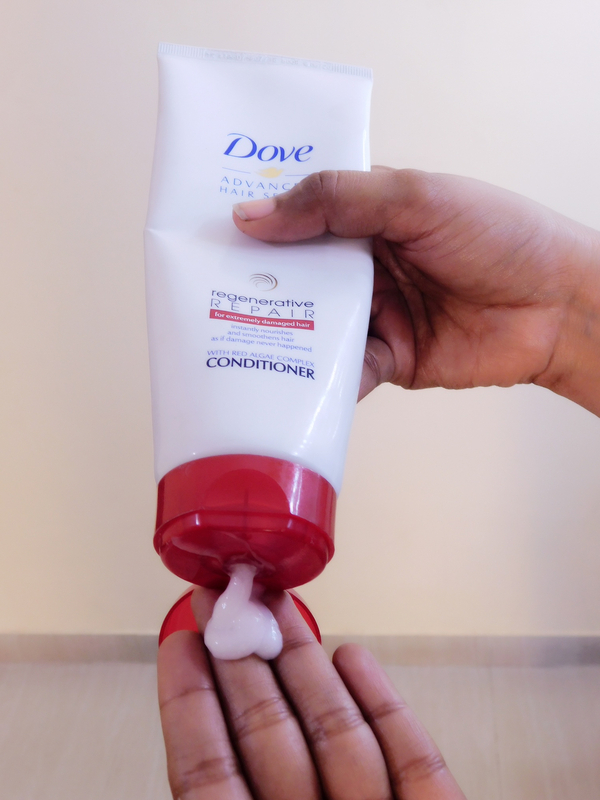 We all have some or other lotion in our bag. So if you are traveling and want to change your lipstick or your eyeliner is messed up, take sufficient amount of face lotion ,apply it on your face, gently massage in circular motions for a minute to remove foundation lipstick and rest of the makeup and wipe it with cotton pad. You can also formulate makeup remover at home with these simple steps. 4)Mix it well and your makeup remover is ready. Use it in liquid form to remove your makeup or dip 9-10 cotton pads in the solution and store it in a container. Hope you found this post helpful. Subscribe to my Blog so that you don't miss any post.